Intelligence and law enforcement officials just finished making the case to a Senate committee that a key surveillance law should be reauthorized — and made permanent — before it expires at the end of the year. Why it matters: This battle includes Silicon Valley companies that have pushed for reforms to the law — which allows the government to seek its users' data. Watch for the fight to get more prominent as the expiration date on the law approaches. The gritty details: The law in question here is Section 702 of the Foreign Intelligence Surveillance Act, which is used to authorize surveillance of electronic communications of foreign nationals located abroad. But privacy advocates say that the law sweeps up the communications of Americans, and have pushed for reforms with support from the tech industry. 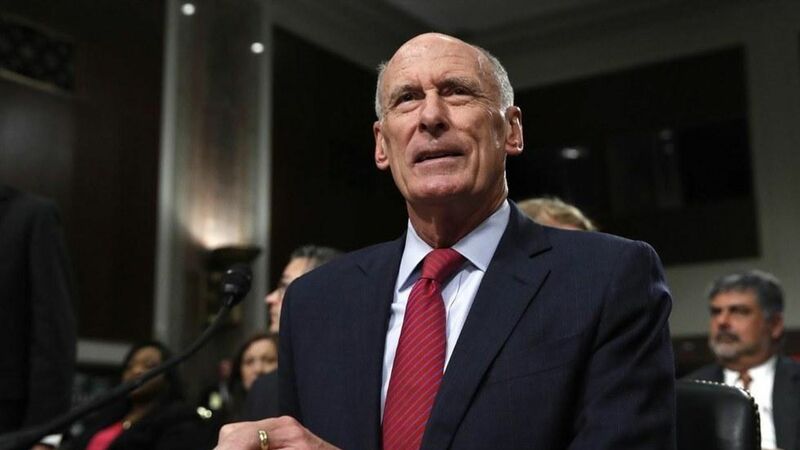 Testifying before the Senate Intelligence Committee on Wednesday, Director of National Intelligence Dan Coats said that they wanted a "permanent reauthorization" of the law. Worth noting: Democrat Ron Wyden, a huge critic of the surveillance appartus, castigated Coats for backing off a pledge at his confirmation hearing to pursue data on how many Americans are caught up in the dragnet created by Section 702. "There were extensive efforts on the parts of NSA to try to get you an appropriate answer," said Coats. "We were not able to do that." 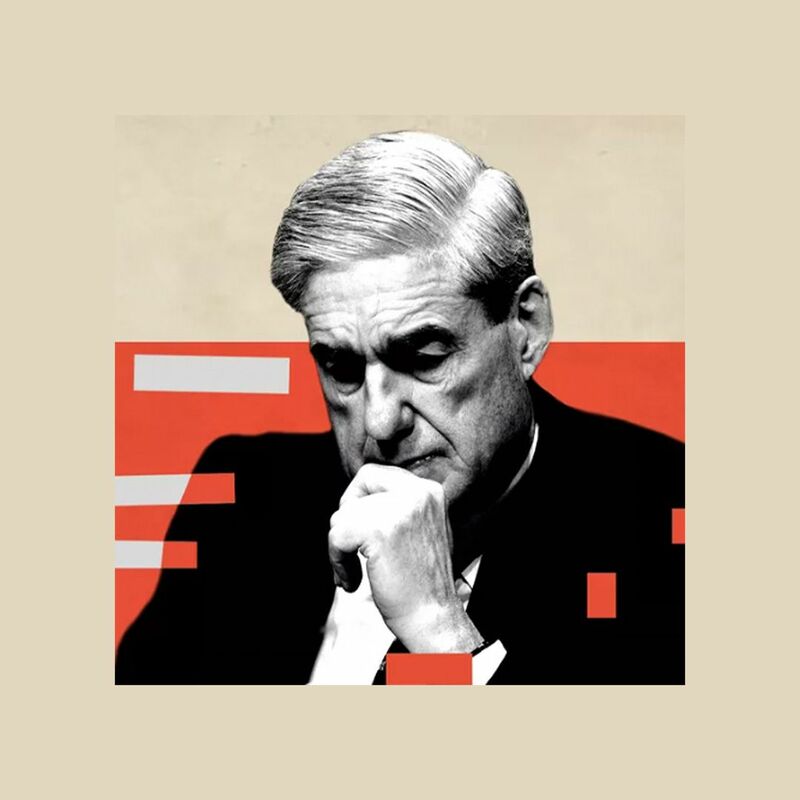 Go deeper: The hearing, while technically about surveillance, was also a venue for lawmakers to question the officials about alleged interference on the part of the White House in an investigation into the ties between the Trump campaign and Russia. Axios' Alayna Treene has more on their refusal to answer those questions in public here.